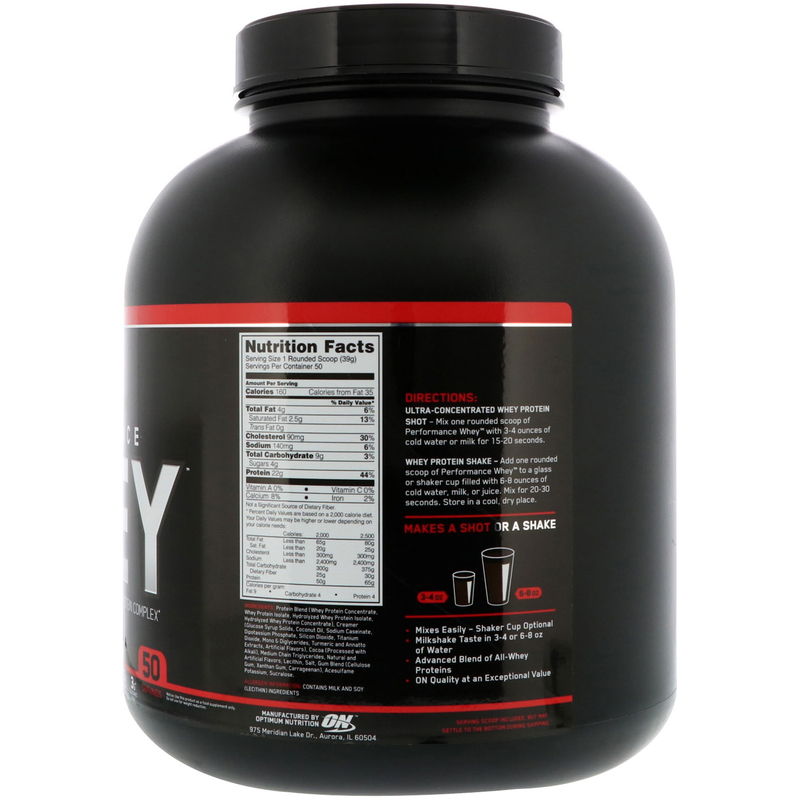 ON's latest industry first is an uncompromising blend of whey proteins designed to provide anyone who's pursuing a performance goal with a versatile combination of mixability, convenience and value along with ON's legendary quality. Because it's instantized, our Performance Whey Ultra-Filtered & Concentrated Blend mixes up effortlessly in as little as 3 to 4 ounces of water using just a glass and spoon. Thirsty for more? A 6 to 8 ounce shake goes down with the same smooth milkshake taste. This superior quality performance blend is ready to go to work before and after workouts, in between meals, or any other time that you need a quick hit of premium whey protein. ^100% of protein is whey protein. 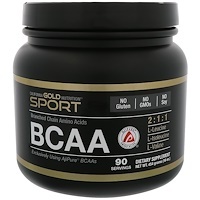 Ultra-Concentrated Whey Protein Shot - Mix one rounded scoop of Performance Whey with 3-4 ounces of cold water or milk 15-20 seconds. 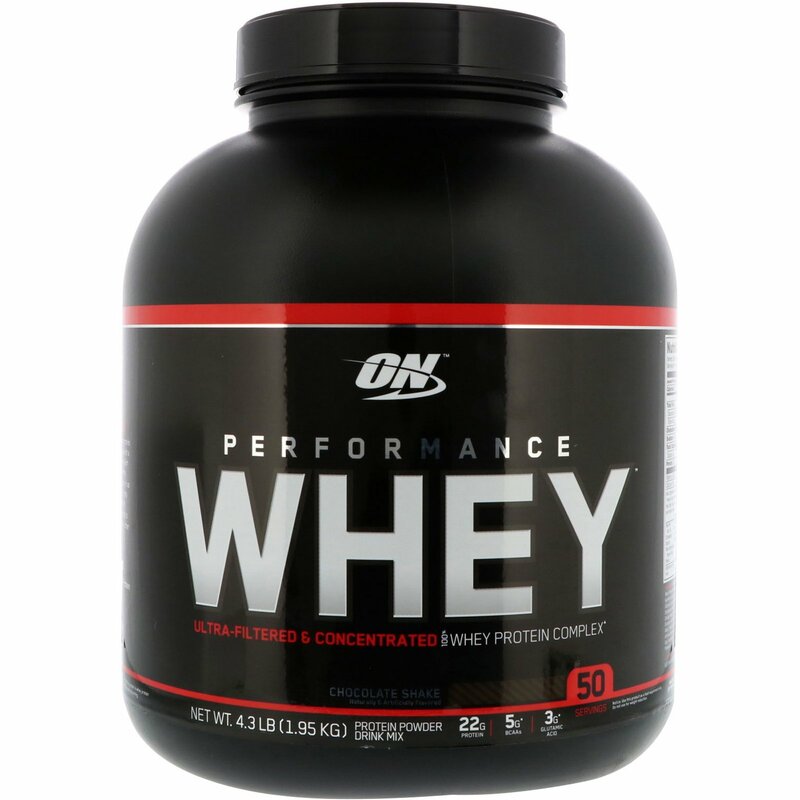 Whey Protein Shake - Add one rounded scoop of Performance Whey to a glass or shaker cup filled with 6-8 ounces of cold water, milk, or juice. Mix for 20-30 seconds. Protein blend (whey protein concentrate, whey protein isolate, hydrolyzed whey protein isolate, hydrolyzed whey protein concentrate), creamer (glucose syrup solids, coconut oil, sodium caseinate, dipotassium phosphate, silicon dioxide, titanium dioxide, mono & diglycerides, turmeric and annatto extracts, artificial flavors), cocoa (processed with alkali), medium chain triglycerides, natural and artificial flavors, lecithin, salt, gum blend (cellulose gum, xanthan gum, carrageenan), acesulfame potassium, sucralose. Not Significant Source of Dietary Fiber.